For a successful skiing holiday, rent the accommodation to Les Houches which is situated in the mountains Northern Alps, Haute Savoie. This skiing resort is well known for its beautiful surroundings and breathtaking landscape. 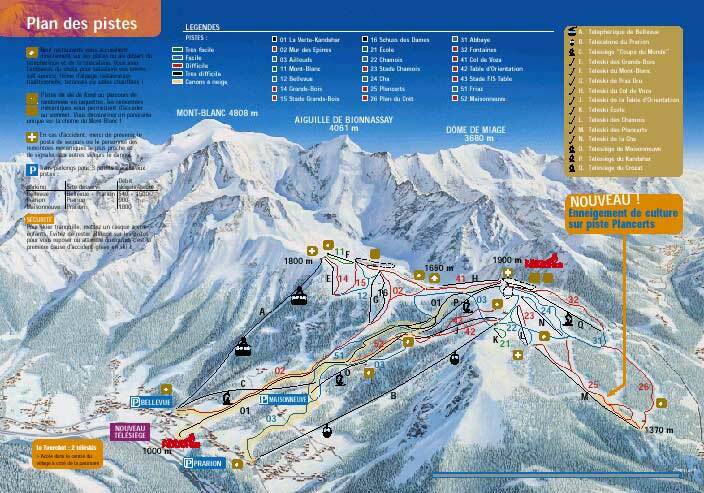 Booking to Les Houches is easy and convenient and can be done either by phone or via our website. Each accommodation shown online is available for rent, just select the date and start date of your holiday at to Les Houches to find out the cost. Don't hesitate, now is the time to ski ! 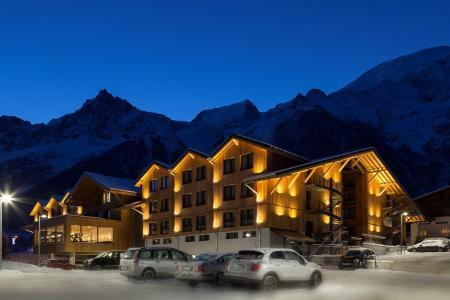 Les Hauts de Chavants Belleachat is a set of 7 buildings of 3 to 4 floors, situated in les Houches resort. The hamlet is located 200 m away from Prarion cable car and 1.9 km away from the village center. You benefit from the swimming pool and the fitness room. The Residence Chalets d'Alpages in Les Houches is 800 m from the centre of the resort via a steep road. The ski slopes are 1.8 km away and the train station is 1.2 km away. The residence has a car park and some garages. 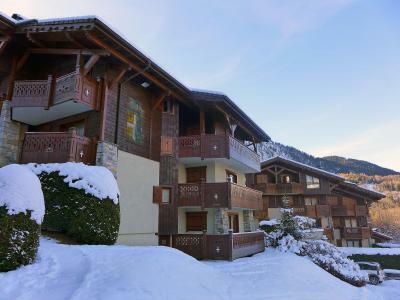 The apartments are decorated in a chalet style and there is a beautiful view. The residence is made up of 3 buildings without lifts. 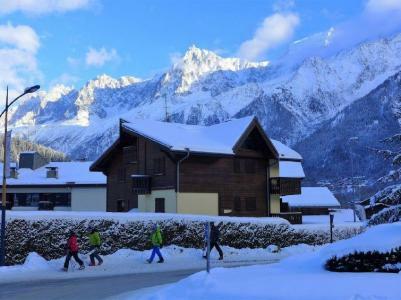 The Residence Beauregard in Les Houches is just 300 m from the Prarion cable car and the ski shuttle bus stop. 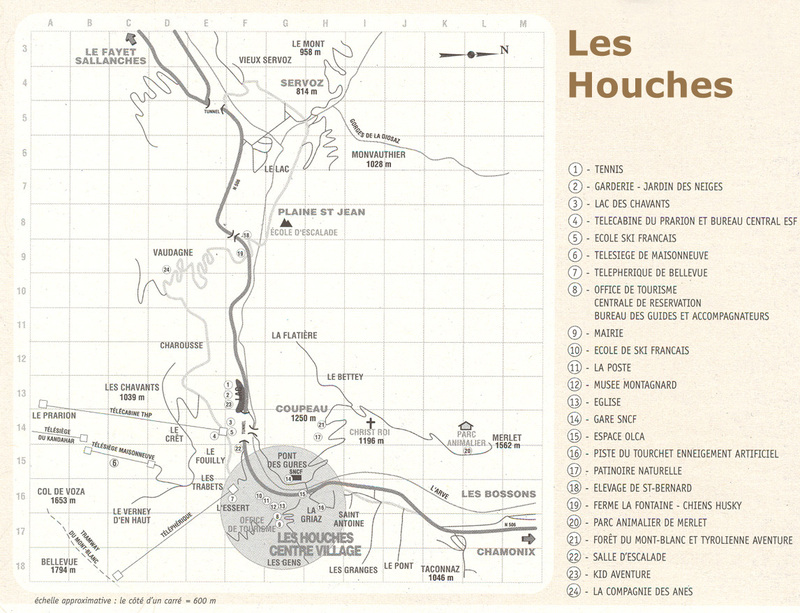 The centre of Les Houches is 2 km away and the train station is 2.7 km. There is a car park or private garages depending on the apartment rented. Litte residence with a lift, located 600 meters from the town center and supermarket. Skibus to be found 200 meters away. The train station is 800 meters away. Skilifts and slopes separture are 1300 meters away.